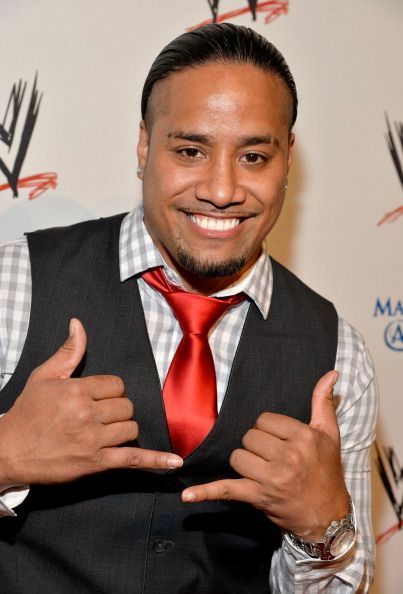 his father Rikishi from childhood, Umaga, who happens to be his uncle, helped him get trained in WWE. would compete for the Tag Team Championships in pursuit of the title. Championships) and SmackDown Tag Team Championships. Championship title three times and feud on a regular basis to keep it. 2014. Naomi and Jimmy Uso now wrestle as a tag team in the Mixed Match Challenge.